← The 2018 World Rally Championships is go!!! What an incredible start to the new season. In the glamour of Monte Carlo, the 2 year of the WRC’s new era got underway. With every team returning with further developed and improved cars. It was anyone’s guess who would take the win on round one. Well, almost. 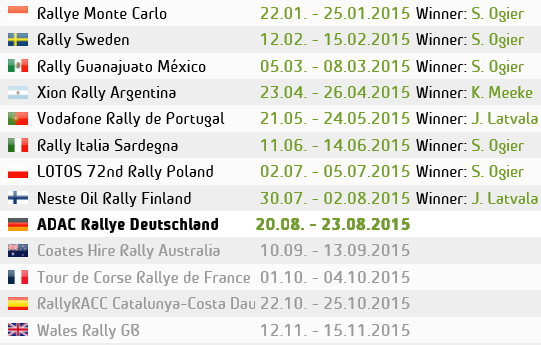 You would be silly to bet against the 5 times world champion, Sebastien Ogier. Who went on to take victory in his M-sport Ford Fiesta, on a rally that is based in his hope town of Gap.